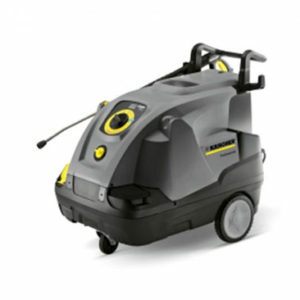 Our team at PSi has more than three decades of experience in the industry of pressure washing products and equipment. 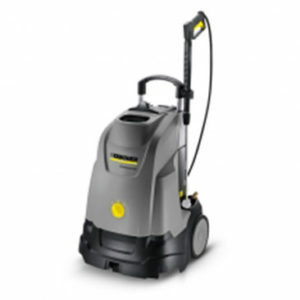 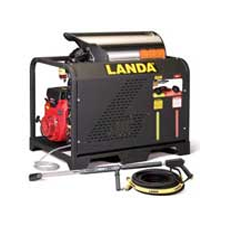 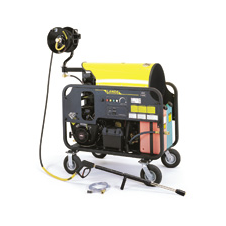 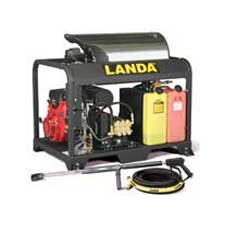 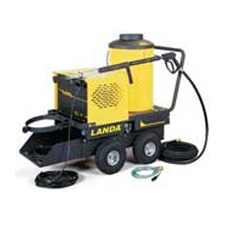 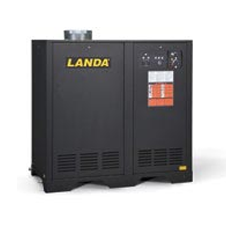 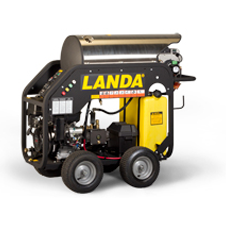 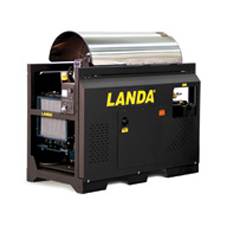 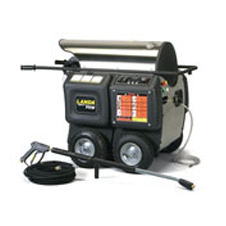 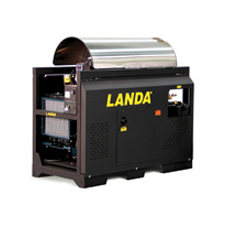 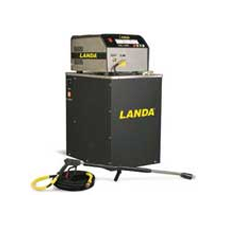 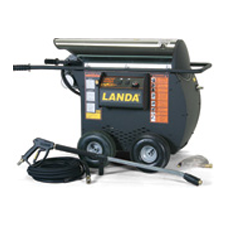 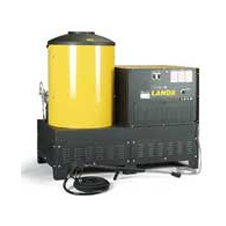 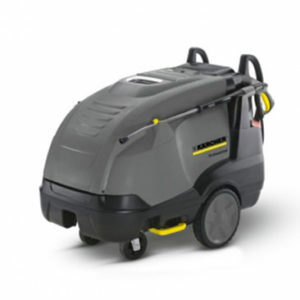 We are an authorized Landa dealer and sell a wide selection of pressure washers to business owners in Orange County and surrounding areas. 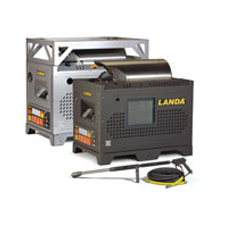 We look forward to helping you choose the perfect unit and accessories for your business.